I caught a rerun of Full House today. 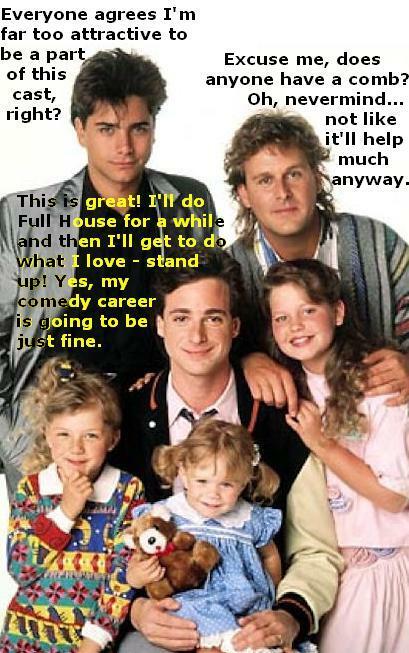 The crazy adventures of the Tanner gang were as enjoyable as always but it reminded me of something: as much as I loved Full House when I was younger, the damn show used to stress me out tremendously. Let me explain.